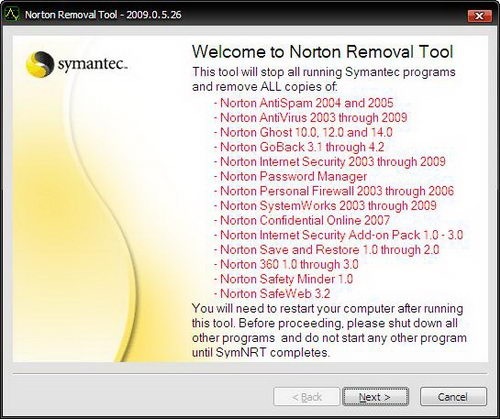 Symantec’s Norton Products like Internet Security, Antivirus or All in one securities are essential for a safe operation on a computer but when you decide to uninstall the product from the machine, its a bit difficult thru the control panel as well. They intentionally don’t provideÂ an uninstall wizard of the product with the package, that’s why you will not find the uninstall option in the program files. 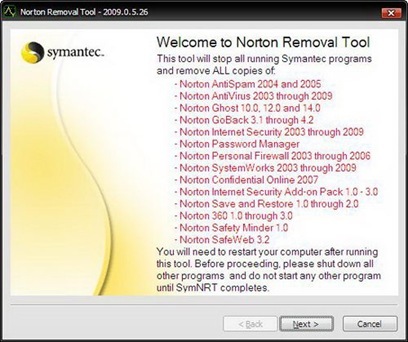 To completely remove the Norton product from your computer, you will have to use Norton Removal Tool from by Symantec only. This toll will identify the Norton products on your machine and will provide you options to remove them completely. After completely removing the product from your PC, you can reinstall the same on your machine without any issue. Always take backup of your Product Key for the product (not true for trial versions), because you will be asked to put that at the time of reinstallation. 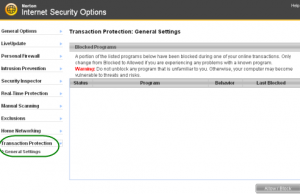 If you have any issue/question then go thru the FAQ section of Symantec’s Norton product removal section.